With warm hearts the Spartan Chronicles welcomes you back once again, citizens of Greece. Xerxes has not been able to silence us, despite his reported disdain after reading our last article, which cast him and his minions in a not-so-friendly light. 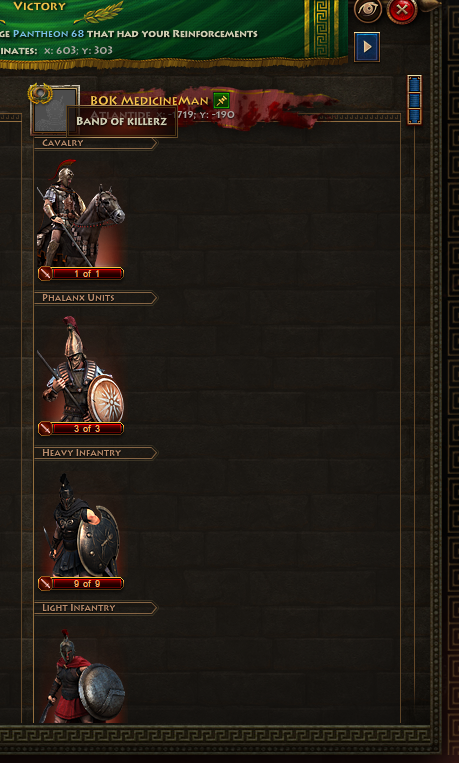 As previously reported, the great heroes of Greece, lead by a vast and numerous array of Coalitions, crossed steel and cast out Xerxes and his forces from the realm’s largest ever rise of new Pantheons. Yet, it was with great fear of what we speculated would come next and sadly, in this case, the Chronicle was not wrong. 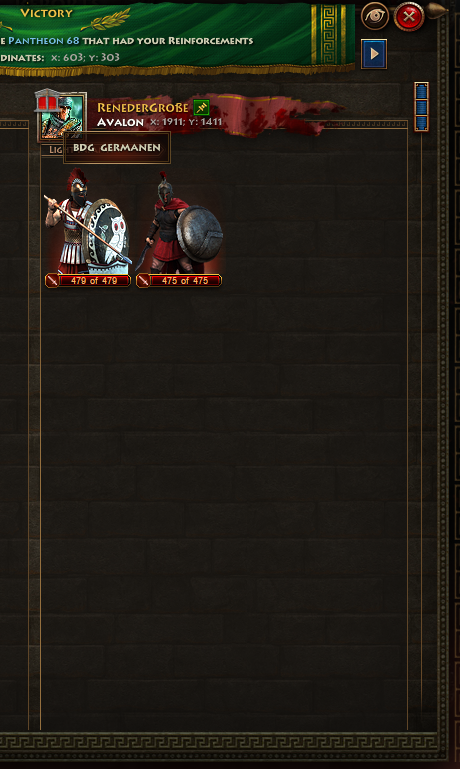 Quickly after the defeat of Xerxes, the great lords of the land, whose thirst for influence and land knows no bounds, began to turn on one another as they asserted their dominance in a bid to raise their power and riches through control of the coveted Pantheons. 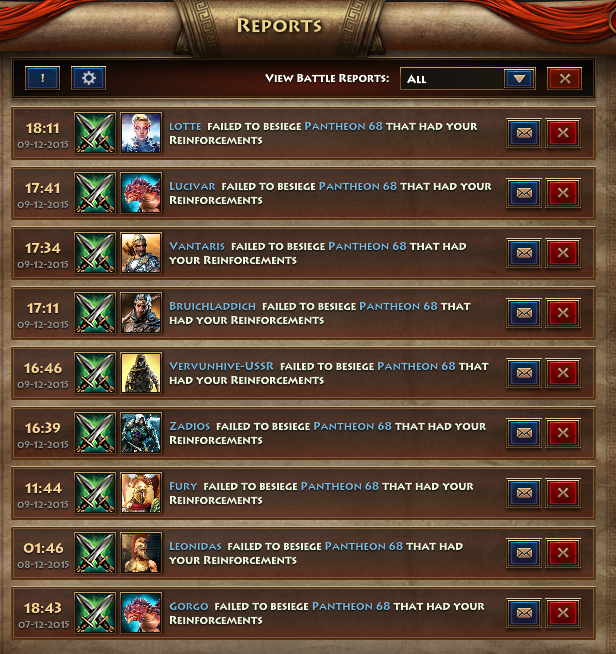 Attacks by the realm’s top rated coalitions began quickly and came fiercely. Smaller coalitions that foolishly thought they could hold onto Pantheons in lands not previously theirs quickly learned the error of their ways. The top leagues, such as The Kraken, The Lost Souls, Death Inc and the Terminators made quick work of those they viewed as "occupiers" in their lands. Their dominance was absolute. In other sectors of the land, which were not dominated by the top coalitions, the battle was not so one-sided. One coalition that the Chronicle followed closely was the Storm Chasers, who showed how strong teamwork and stout defenders can repel an overwhelming amount of attacks. 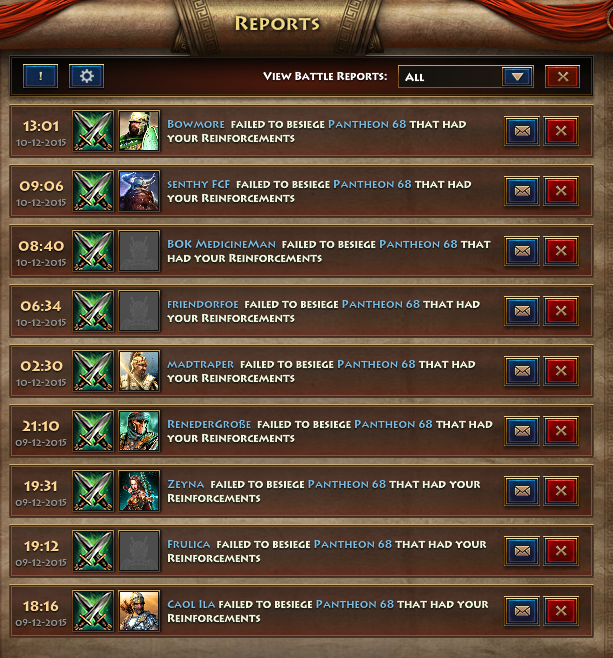 Attacks of all sizes landed on Pantheon #28, the reports that continued to come in was truly stunning. The Storm Chasers defenders, seasoned veterans were beginning to feel the fatigue. Despite this, they held on securing, rallying more men and women to their walls from the countryside, constantly repairing and strengthening their forces. In the end, the great warriors of the Storm Chasers were victorious. The day was won and the assaults began to diminish. Stories such as this were commonplace all across the land. The Chronicle can only hope that things are now beginning to settle down and the people of Greece will gain some amount of peace for a period of time, although if past history is any indication of what is yet to come, then we can only assume that this, sadly, is not the case. Until next week, be safe citizens of Greece and batten down the hatches. Join the Battle - Play Sparta: War of Empires NOW!